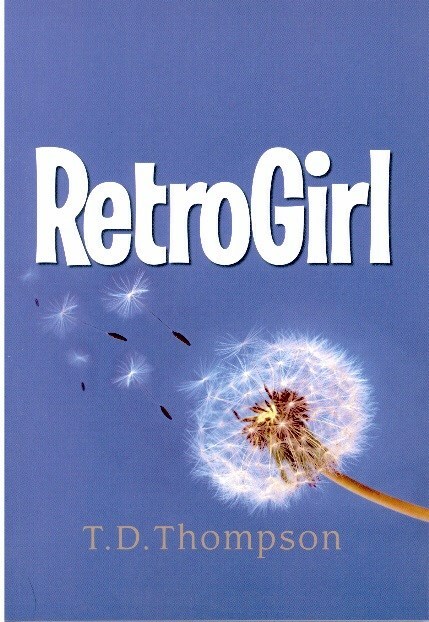 Ari is the smart, sardonic and self-effacing heroine of Retro Girl, Edmonton author T.D. Thompson’s second Young Adult novel for Pemmican after Flight of the Wild Geese in 2009 – a warm and witty story that CM Magazine rated as “a compact and emotionally charged novel.” As in that debut, Thompson writes with a wonderful gift for understanding the teenage heart and mind. Considering a psychic mother who pours salt under the doors and windows of their home for purification and protection and a father whose main income is derived from selling his elaborate origami works, Ari dreams of having a normal family. In her quest to become average, Ari embarks on a mission of self-improvement – an undertaking that involves a young Metis student, Deena, whose past is a mystery, as well as an Aboriginal friend of Deena’s who has some unusual abilities of his own. When Deena’s remarkable talents are revealed, Ari begins to understand and accept her own unique gifts.